Food always tastes wonderful when you’ve grown and harvested it yourself. If you’ve always wanted to grow your own fruit and vegetables, we can help. With advice on varieties and growing techniques, we can set up and establish an attractive and productive kitchen garden for you. You don’t even need a garden to enjoy the benefits of growing plants. You can grow attractive displays all year round in containers in a variety of shapes and sizes, or grow upwards with a vertical garden to clothe a wall or screen from neighbours. 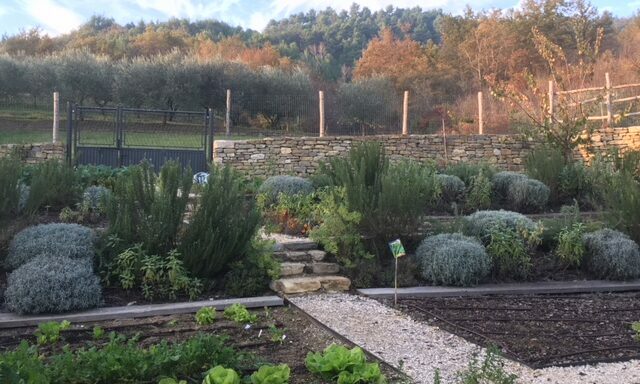 We like to garden organically for healthy soil and healthy plants, and use recycled materials and renewable energy wherever possible to create sustainable, low impact environments. For those who want to get out and involved in the garden, we offer a bespoke advice service to help you get the best from your outdoor space. We also have a range of aftercare and maintenance options for your redesigned garden. 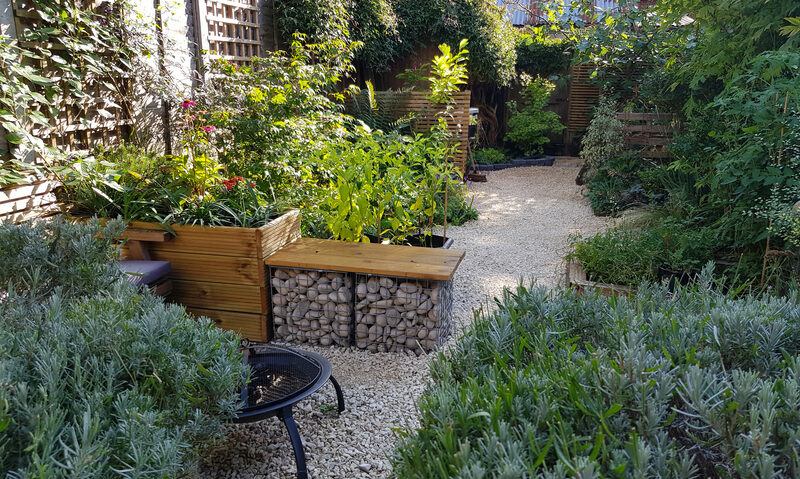 I started The Urban Hedgerow in March 2015, to create beautiful outdoor gardens for clients. 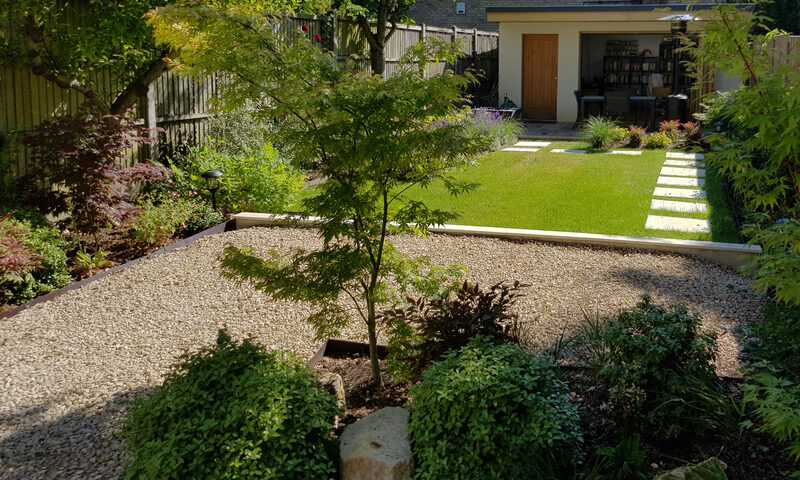 I look after the design for the garden from start to finish and provide a comprehensive after-care service as well. The Urban Hedgerow also provides horticultural consultancy for people looking for general advice about their garden or more specifically about particular plants or features. I hold a Level 3 diploma in garden design from Capel Manor College, also an RHS Level 2 certificate in principles and practice of horticulture, awarded in 2011. Member of the Society of Garden Designers, and of the RHS.